Do you believe that variety is the spice of life? We sure do! That's why we offer over 100 quality loose-leaf teas and herbal blends, so that our customers can be delighted by and excited about tea again and again. From pure teas like Organic Pu-Erh that excite with their innate nuance, to unique blends like White Chocolate Matcha that are bursting with deliciousness, we have everything you need to spice up your tea habit. 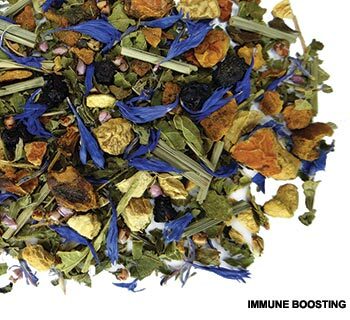 Try out our newest teas below, and find out more about the Fusion Teas Mission.